Ethylene Propylene Diene Monomer, or EPDM, is a synthetic rubber that is extremely durable and used across a variety of applications. 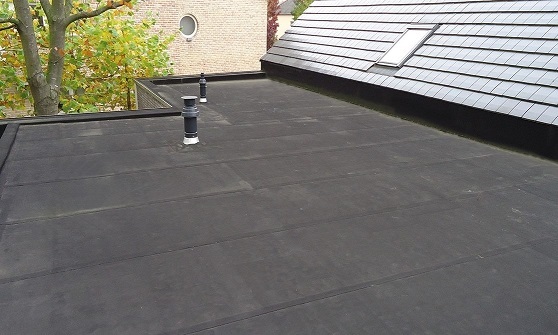 EPDM is heat and weather resistant with its two main ingredients derived from natural gas and oil, making it an ideal roofing material. It will not tear, split or crack with age, it repels all moisture, rain and snow. 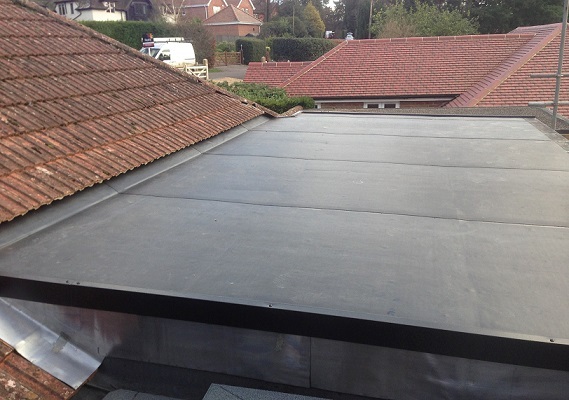 EPDM can stretch with up to 300% elongation, which easily accommodates any building movements or temperature fluctuations. 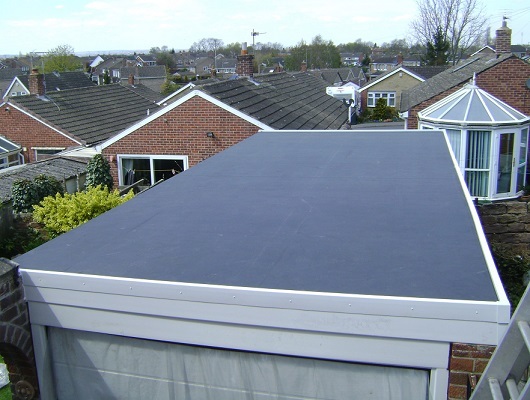 All of our EPDM membranes come with a 20 year product guarantee.